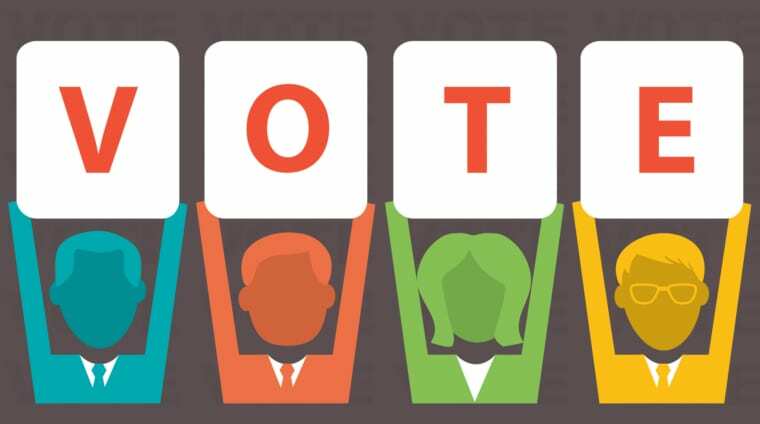 Denver Decides, a consortium composed of the League of Women Voters of Denver, Inter-Neighborhood Cooperation, Historic Denver, and Denver 8 TV, will once again hold candidate and ballot issue forums for the upcoming May 7 election. 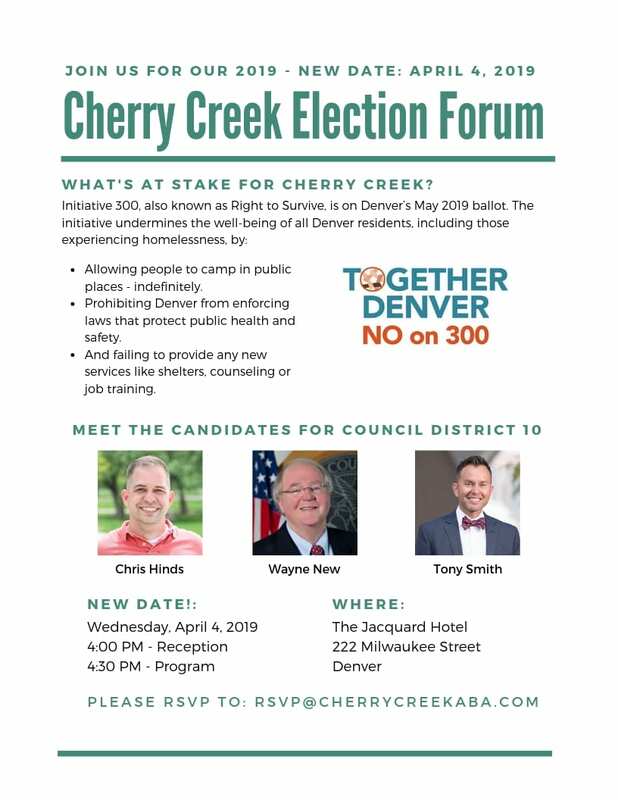 The forums will be held in the community and also taped for later viewing on Denver 8 TV or streamed through the Denver Decides website. *Please plan extra travel time due to heavy construction in the surrounding area. ***This event coincides with Inter-Neighborhood Cooperation’s monthly meeting. The Public Hearing for “Game Plan for a Healthy City” (originally scheduled for 3/13/19) has been rescheduled to WEDNESDAY, APRIL 10 at the regular Parks and Recreation Advisory Board (PRAB) meeting. 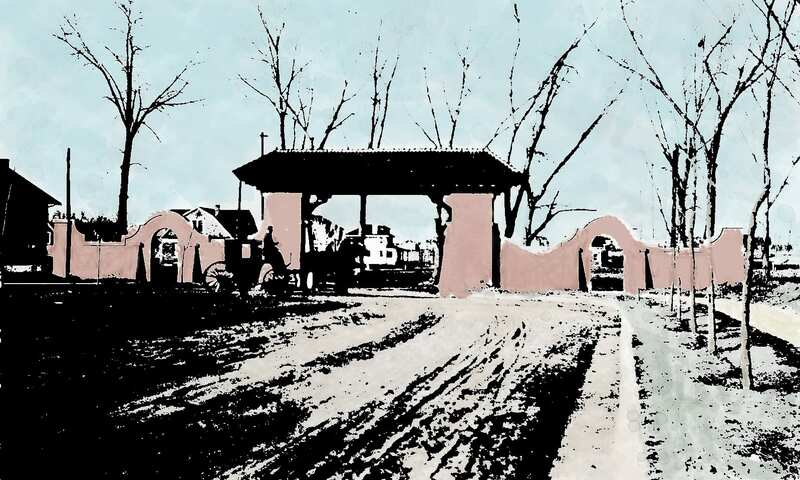 The PRAB meeting on April 10, 2019, begins at 5:30pm. It is held at the Wellington Webb Municipal Building, located at 201 W. Colfax Ave., Room 4.F.6. 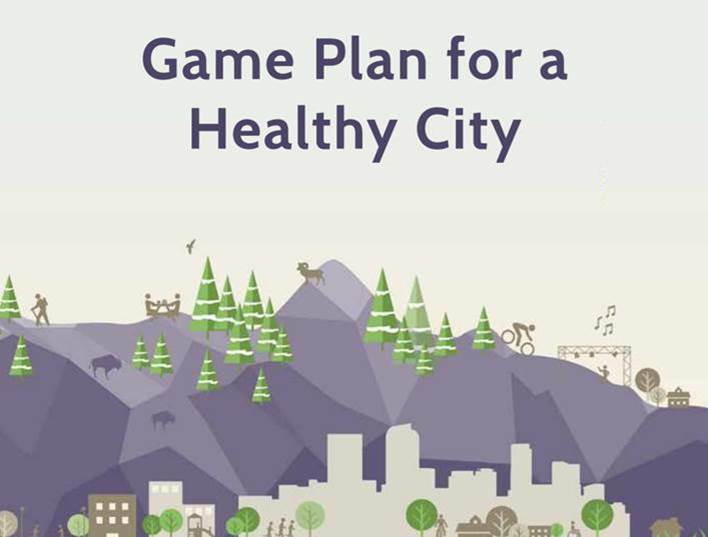 A copy of the “Game Plan for a Healthy City” is accessible through the City of Denver’s Denveright website. Review the plan directly via this link. The 3-Year Action Plan is also now available for review online. Please email parksandrecreation@denvergov.org with questions. Last night, our board discussed Initiative 300, which is on the ballot for our election this May. 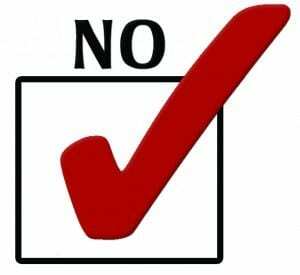 The executive committee unanimously voted to take a ‘NO’ stance on this controversial initiative. Please consider voting this May, and consider your neighborhood representatives’ position. To read more, visit BALLOTPEDIA. The Halcyon will be transferred, and with it, it’s liquor license. 9:00-9:10AM: Election of Vice-President, Treasurer, and two at-Large positions. 11:00AM: AdjournPlease don’t forget to renew your dues. INC By-laws Dues can be paid electronically via Pay Pal. It is not necessary to have a Pay Pal account. Please go to for further information. https://www.denverinc.org/membership/ Open to ALL Denver residents. 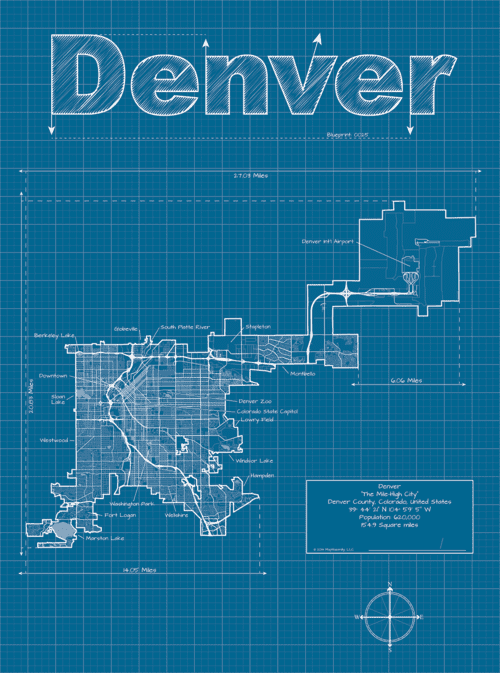 Almost twenty years ago, the city of Denver adopted Denver Comprehensive Plan 2000 and Blueprint Denver. These plans outlined a 20 year vision for integrated land use and transportation. 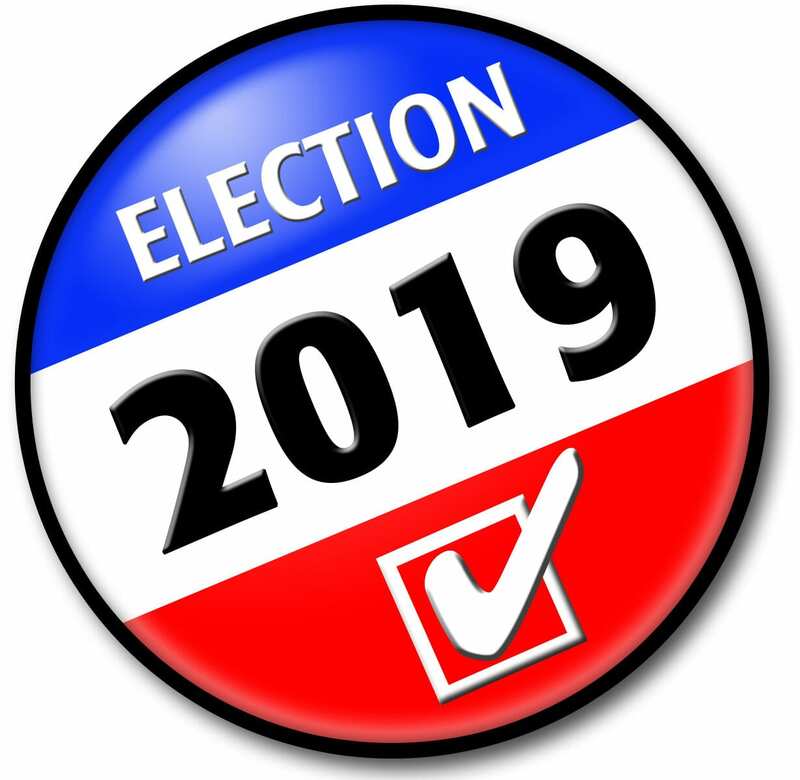 Well, 2020 is right around the corner and it is time for a new plan: Comprehensive Plan 2040. Comprehensive Denver 2040 is the culmination of a two-year outreach and planning effort (called Denveright). The plan outlines six main tenets in building the Denver of tomorrow: a more inclusive city; authentic neighborhoods; safe, reliable and well connected transportation; a diverse and vibrant economy; an environmentally resilient city; and a healthy and active city. The vision outlined in Comprehensive Denver 2040 is further specified in four supplemental plans – Blueprint Denver; Game Plan for a Healthy City; Denver Moves: Transit and Denver Moves: Pedestrians and Trails. Blueprint Denver outlines a framework for the city’s policies regarding growth, land use and transportation. It “guides were new jobs and homes should go, how our transportation system will improve, how to strengthen our neighborhoods and were and how we invest in our communities with new infrastructure and amenities.” This plan does not specify actual codes or policies but rather it outlines an overall citywide plan by identifying future growth areas, neighborhood contexts and descriptions, and recommendations for transit, pedestrian and bike mobility and safety. The vision outlined in Blueprint Denver will be used as the basis for small area plans that will be developed as part of a Neighborhood Planning Initiative. Game Plan for a Heathy City states that “parks and public spaces are vital elements of urban infrastructure”. The plan outlines recommendations for making parks and recreation centers accessible to all residents, ensuring a resilient and environmentally sustainable park system in response to climate change (including stormwater/water use and energy conservation recommendations), and operating and managing a park and recreation system with long-term fiscal viability. Denver Moves: Transit and Denver Moves: Pedestrians and Trails discuss moving people around the city via bus, rail, car, bicycle, and a person’s own two feet. The Transit plan is the city’s first ever transit plan and is in response to the fact that traffic has risen exponentially over the past few years with the rapid growth of Denver. The Transit plan outlines ways to improve the city’s infrastructure and transit system to more effectively move people around and through the city. The Pedestrians and Trails plan calls for improving sidewalks, street crossing and trails. So, if you are like me, you might be asking yourself right about now, what does this mean for our neighborhood and its environs? Blueprint Denver has identified Cherry Creek North as a Regional/Urban Center. The city estimates that Regional Centers throughout Denver will account for 30% of new households and 50% of new jobs by 2040. As a Regional/Urban Center, the focus is on larger scale mixed use development with multi-unit residential; high levels of pedestrian and bicycle use and good access to high capacity transit with minimal reliance on cars. Open space should be integrated into streetscape with plazas in various locations. We have already begun to see the transformation of Cherry Creek North into a Regional/Urban Center. Country Club is designated both as Urban and Urban Edge. 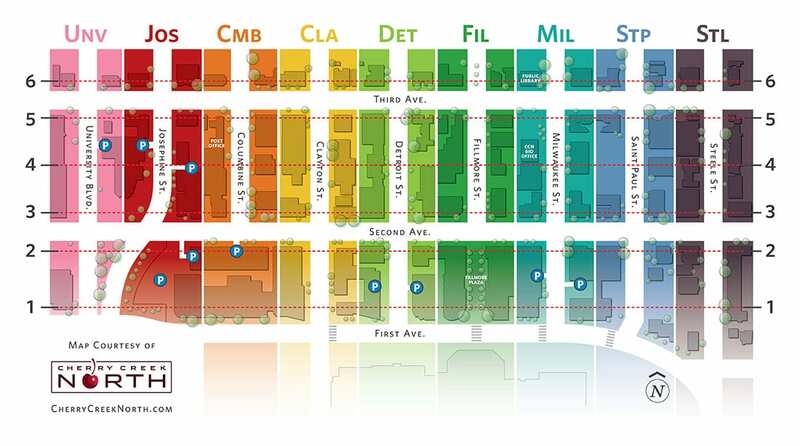 The one issue that may be problematic in the future is the designation of the University corridor between 1st and 4th Avenues (currently part of the Cherry Creek North Business Improvements District) as Urban Center which allows for multi-story buildings. Denver Moves: Transit identifies First Avenue/Speer Boulevard as a high capacity transit corridor (full Bus Rapid Transit and/or Rail). Full Bus Rapid Transit is a rubber tired transit mode similar to rail that has the flexibility to operate in a combination of transit lanes and mixed traffic. The plan recognizes that when establishing a high capacity transit corridor, trade-offs might need to be made. These trade-offs could include removal of a general purpose travel lane so that it might be dedicated “Transit Only”. The plan stipulates that when a trade-off needs to be made, transit reliability and access will be given priority. University Avenue is identified as a Medium-Capacity Transit Corridor (rapid bus to full BRT). Sixth Avenue is identified as a Speed and Reliability Corridor (enhanced bus). Plans for transit priority signals and dedicated transit lanes at key locations are included in this corridor. 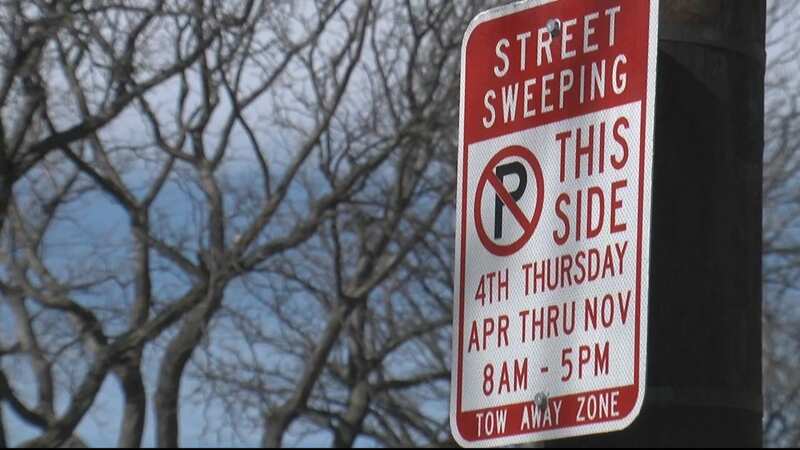 What this actually means for Speer Boulevard/First Avenue, University Avenue and Sixth Avenue remains to be seen, but the city has for some time been actively discussing the removal of the plant bed median along the section of First Avenue that runs through Cherry Creek North. The CCHN Board will remain vigilant! Meanwhile, if you would like to read more, you may access the plans online at https://www.denvergov.org/content/denvergov/en/denveright.html. This is the second draft of plans for review (the first drafts were available for review last year). Feedback for the Comprehensive Plan 2040, Blueprint Denver and Game Plan for a Healthy City is due by February 27th. You may access a feedback form online. The Denver Moves: Transit and Denver Moves: Pedestrians and Trails plans do not require council approval and therefore are being finalized in the next several weeks.